ARE YOU READY TO GET AMBUSHED!? You’re not gonna want to miss this weekend filled with live local musical talent, acoustic campfire sing-a-long with Ambush, horseshoe tournament, local vendors, food trucks and Woodlands backyard BBQ chicken dinner. You’ll do a double take when she comes on stage. Ontario born Donna Heburn plays the ultimate tribute to Shania Twain around the world, at major events including the Calgary Stampede. Get ready to Get Ambushed with our closing headliner of the weekend. 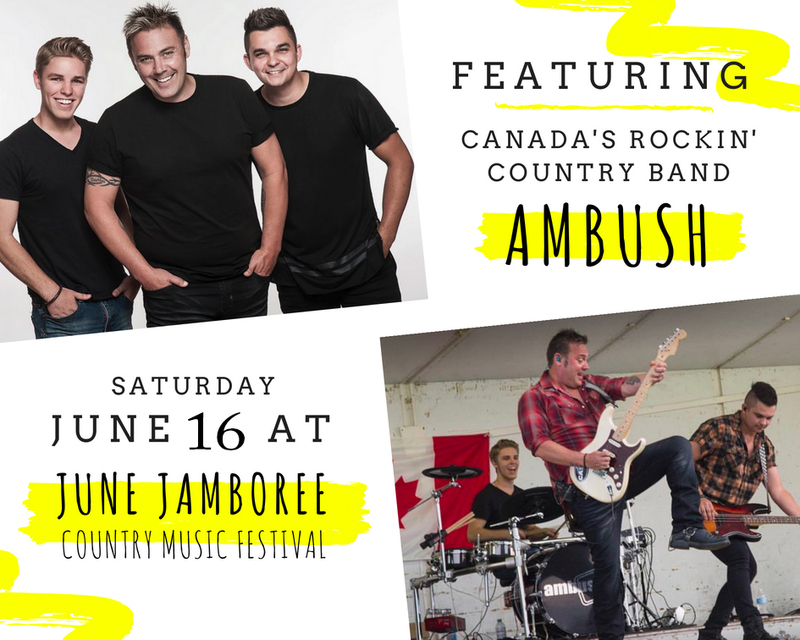 “Canada’s Rockin’ Country Band,” will close the weekend with a high energy, dynamic performace that will have you wanting more. Eastern Ontario’s ROCKIN’ PARTY band, the band that ROCKS the stage with their high energy blend of HOT new country and southern rock. Ottawa-based singer-songwriter Jessica Lavallee will kick of our festival with her authentic soulful country voice performing covers and originals. “I just like to make music. Every song is about me or someone in my life.” Check out Brockville’s own folk/rock singer and songwirter Jeff Callery on Saturday afternoon. The Swinging Doors are a 4 piece band steeped in the tradition of the golden era of classic country music. Chickenwire is a Gananoque band that will get you grooving the moment you hear them. They play original material and new/classic rock covers. After 15 years, the Bordertowne Boys have reunited with the goal to supply the people with the best music and entertainment they can possibly provide. Please note: Camping in the premium, club and boondock packages includes a 3 night stay. Check-in is Friday at 1:00 p.m. and check-out is Monday at 12:00 noon. Full weekend pass, no camping. 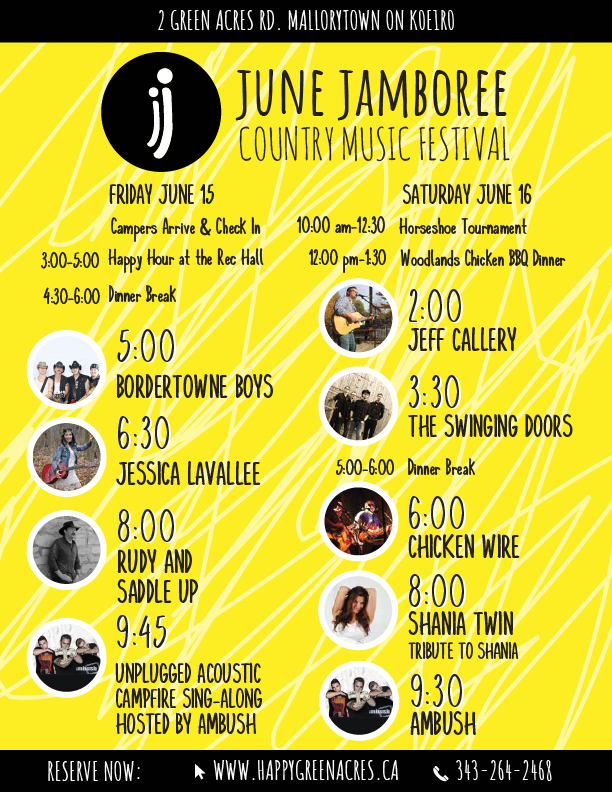 We would like to showcase local small businesses, artists, organizations, clubs and more at June Jamboree. 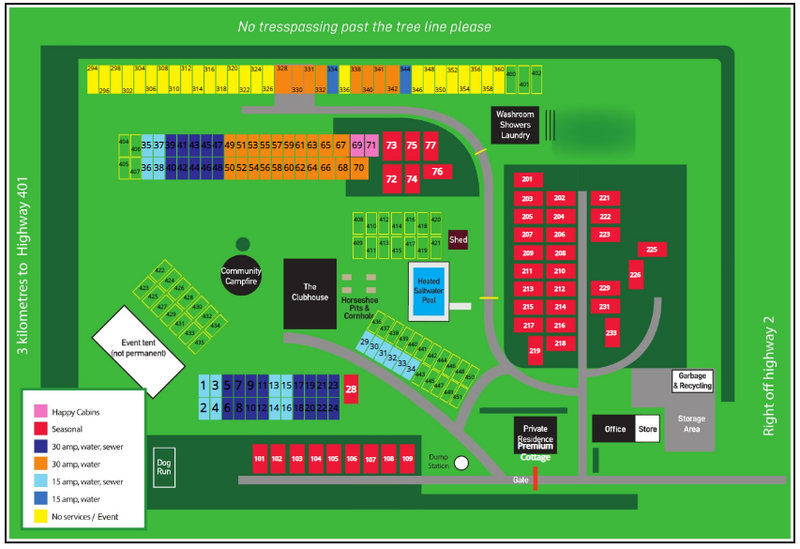 If you are interested in becoming a vendor at the Jamboree, please send us a message telling us about your potential booth and we will contact you with more information. Is this event rain or shine? Yes! We will not let the weather bring down the party. We have an outdoor High Top tent set up for the event. Is this a kid friendly event? Yes, this is an event for all ages. Kids under 12 are free. All package and passes sales are final. 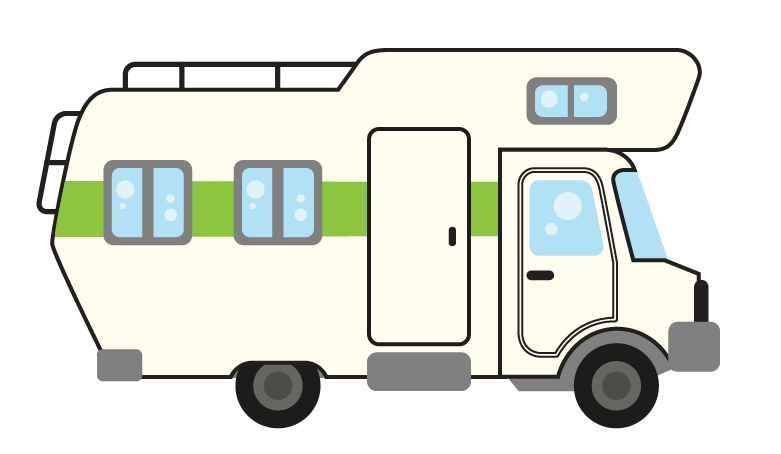 However, if you are unable to make the event, we can issue you a campground credit. How many people per campsite? 2 couples or 4 adults per site plus up to 4 children are allowed per site.. So if you’re two couple on a site, you would need to purchase one package plus 2 individual passes. how much do I pay at the time of booking? The full ticket/package balance must be paid upon booking to reserve your spot. Can seasonal campers access the event? Yes, seasonal campers are welcome to the event for free. The only additional cost would be if you’d like to order a chicken dinner or bring additional guests. Chicken dinner tickets must be purchased in advance.